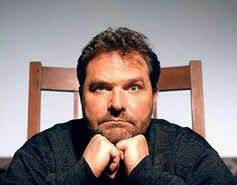 Denis Johnson was the author of The Name of the World, Already Dead, Jesus' Son, Resuscitation of a Hanged Man, Fiskadoro, The Stars at Noon, and Angels. His poetry has been collected in the volume The Throne of the Third Heaven of the Nations Millennium General Assembly. He was a recipient of a Lannan Fellowship and a Whiting Writer's Award, among many other honors for his work.